Fun or Not So Fun! 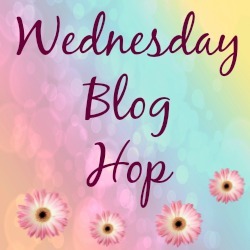 : The Wednesday Blog Hop..
Hi, Guy’s. Happy Wordless Or Not So Wordless Wednesday. How is your week so far? We had a lovely time at Sherwood Forest today. When we were waiting for my daughter to finish playing in the park, Mollie decided to try and round me up! Being the sheepdog that she is. 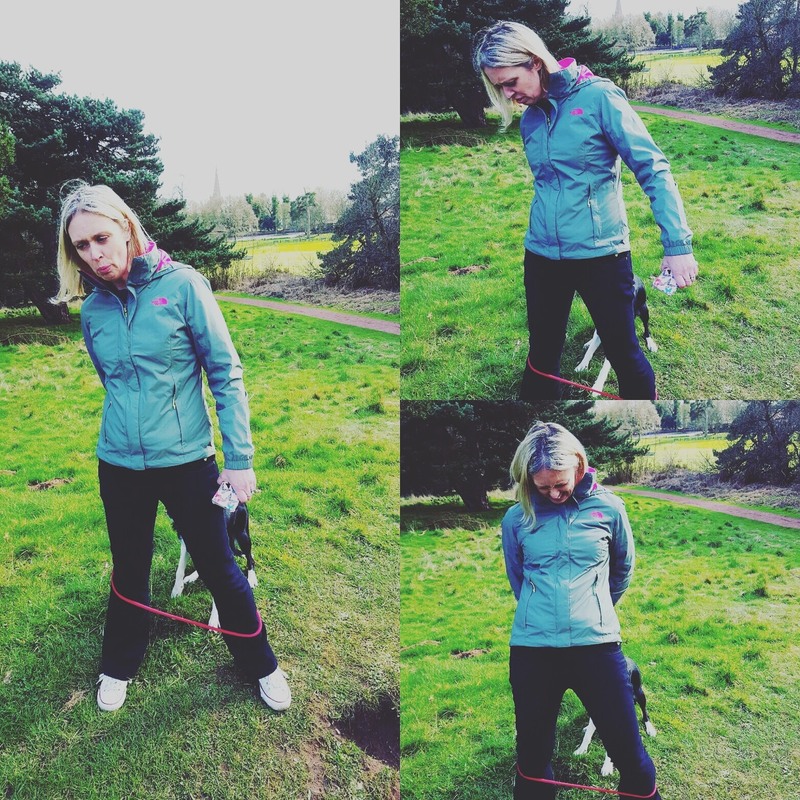 My husband was just watching, taking pictures and laughing away… As you would!! Thanks for the help MR! Look on my face; PRICELESS!! The expressions on my face say’s it all. What have you been up to lately? Have any photos to share with us? Link up your Wordless Or Not So Wordless Wednesday photos at the blog hop linky party today: These posts can be Wordless Or Not So Wordless. 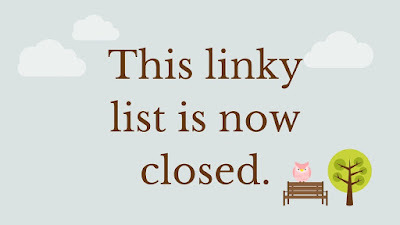 This linky list has now closed and been deleted due to old or broken links. Please hit the home button and find our latest blog hop. You can also find all our latest blog hops by clicking the blog hop tags. See you at another party soon. Silly dog! It looks like you had a lot of fun. Looks like the dog had a lot of fun with you. I had my lab on a leash and was jogging and got tangled up. Tore the knees out of my jogging pants, bruised and bleeding, I walked home! Aww, no Teresa, hope you are ok now? Oops a little entanglement—she is cute! !Have a great week! Cute outfit..thanks for hosting and sharing Claire! Fun pictures Claire. I love the wind-breaker jacket. And don't forget to linkup an outfit/style/beauty post with me this week please. I would love to have you.The linkup is currently live below.http://eleganceandmommyhood.blogspot.com/2016/04/thursday-moda-6-and-floral-pixie-pants.htmlThanks, Ada. Hi Kezzie, I'm hopping over now!! Happy Anniversary!! Haha..the face says it all !!! looks like fun ..